I’ve always followed performances by Argerich, a pianist whose playing is right on the edge. She generates tremendous musicality and excitement. Here, you’ll find Argerich and Babayan playing music from Prokofiev’s Romeo and Juliet. There are also other works Babayan transcribed for two pianos from their original orchestral guise, and it’s music that is very convincing. Babayan says he made the transcriptions because of his love of the Russian composer, as well as his love of Argerich. From the opening chords of Romeo and Juliet, you’ll know you’re in for a rare treat. 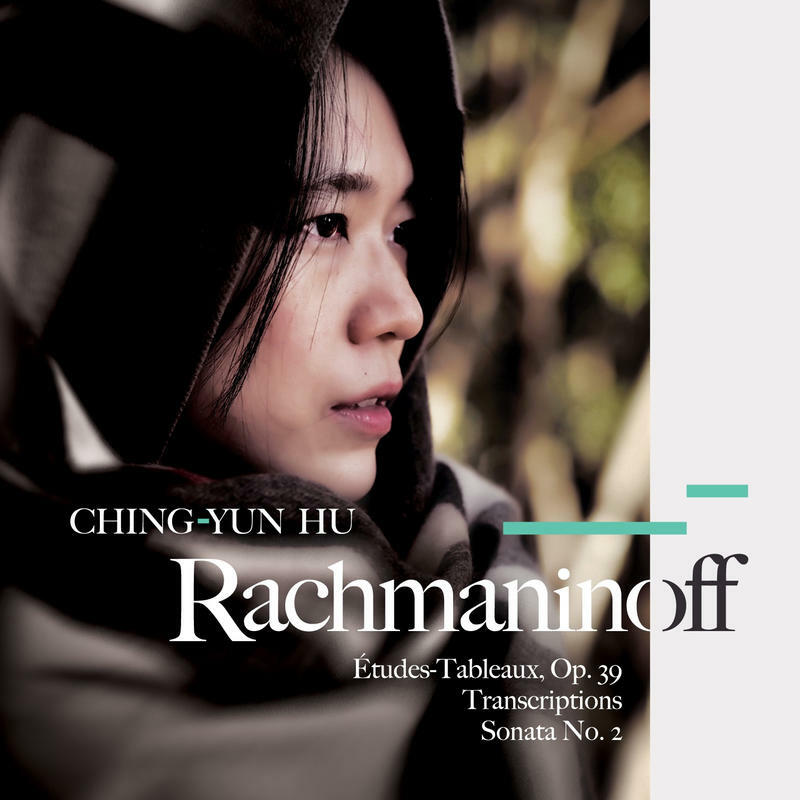 The disc also includes Babayan’s arrangements of music from Hamlet, War and Peace, as well as Prokofiev’s film music for The Queen of Spades. 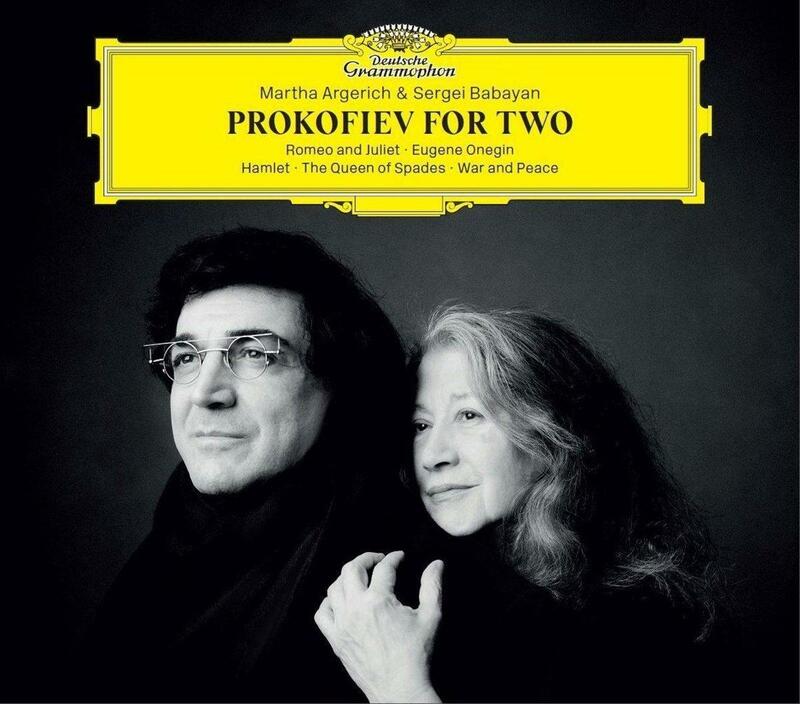 Equal parts percussive and lyrical, Prokofiev for Two will make you want to listen again and again.